Scientists report that a novel small-molecule drug, which works by stopping toxic ion flow in the brain that is known to trigger neuronal apoptosis, can restore brain function and memory in a mouse model of Alzheimer's disease (AD). The team believes the drug could be used to treat AD and other neurodegenerative diseases such as Parkinson's and amyotropic lateral sclerosis (ALS). “This is the first drug molecule that can regulate memory loss by directly blocking ions from leaking through nerve cell membranes,” said Ratnesh Lal, Ph.D., a professor of bioengineering at the University of California San Diego and co-senior author of the study (“The Diphenylpyrazole Compound anle138b Blocks Aβ Channels and Rescues Disease Phenotypes in a Mouse Model for Amyloid Pathology”), which appears in EMBO Molecular Medicine. 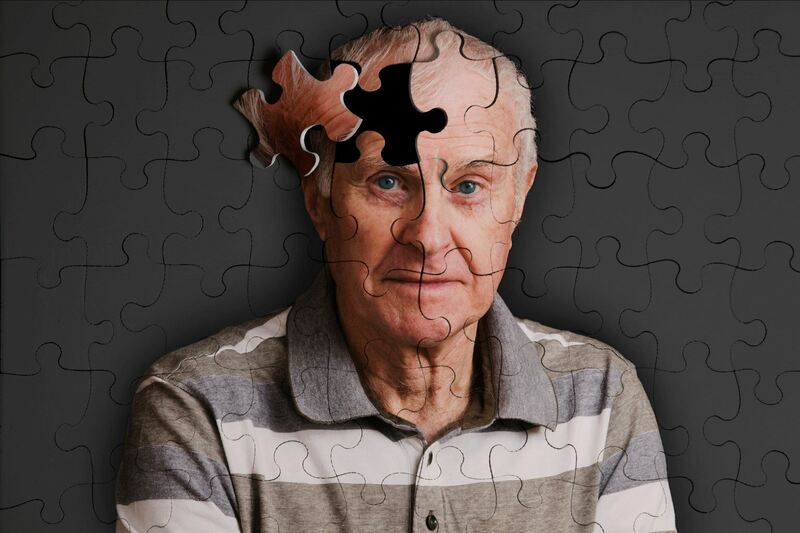 “Alzheimer's disease is a devastating neurodegenerative disease eventually leading to dementia. An effective treatment does not yet exist. Here we show that oral application of the compound anle138b restores hippocampal synaptic and transcriptional plasticity as well as spatial memory in a mouse model for Alzheimer's disease, when given orally before or after the onset of pathology,” write the investigators. Various studies have linked AD to the accumulation of Aβ and tau proteins. One theory is that these protein clusters create pores in nerve cell membranes that allow ions to travel in and out uncontrollably. This would alter ion levels inside the cells and in turn trigger neuronal dysfunction and cell death. The new drug, anle138b, blocks these pores from moving ions in and out of nerve cells. Anle138b attaches to both Aβ and tau protein clusters and deactivates the pores created by these clusters. Researchers administered anle138b to mice with a genetic predisposition for developing an Alzheimer's-like condition. The mice had symptoms such as abnormal brain function, impaired memory, and high levels of either Aβ or tau proteins in the brain. Treatment with anle138b normalized brain activity and improved learning ability in mice. The study was led by the German Center for Neurodegenerative Diseases, the University Medical Center Göttingen, the Braunschweig University of Technology, the Max Planck Institute for Biophysical Chemistry, the Center for Nanoscale Microscopy and Molecular Physiology of the Brain in Göttingen, Germany, and the University of California San Diego. The team cautions that since the drug has so far only been tested in mice, it is unclear how well it would perform in humans. “I would like to emphasize that none of the current animal models fully recapitulate the symptoms seen in AD patients. Thus, care has to be taken when interpreting such data. However, our study offers evidence that anle138b has potential for neuroprotection,” said André Fischer, Ph.D., a senior researcher at the German Center for Neurodegenerative Diseases and the University Medical Center Göttingen, who is also a co-senior author of the study. While collaborators in Germany will be pursuing clinical studies in human patients with neurodegenerative diseases, Dr. Lal and his research group at the UC San Diego Jacobs School of Engineering are particularly interested in testing anle138b on a variety of other diseases that are linked to toxic ion flow caused by amyloid proteins, including diabetes, tuberculosis, and certain types of cancer. Dr. Lal's group has performed extensive research on amyloid ion channels and their roles in these diseases. “Blocking the ion leakiness of amyloid channels using anle138b could be an effective therapy for various diseases,” Dr. Lal said. Dr. Lal serves as co-director for the Center of Excellence for Nanomedicine and Engineering, a subcenter of the Institute of Engineering in Medicine at UC San Diego. His research group will also work on targeted delivery of the drug using their patent-pending “nanobowls,” which are magnetically guided nanoparticles that can be packed with drugs and diagnostic molecules, delivering them to particular sites in the body and releasing them on demand. Future studies will focus on using these nanobowls to deliver anle138b to the brain, as well as other diseased tissues and organs affected by toxic Aβ ion channels.